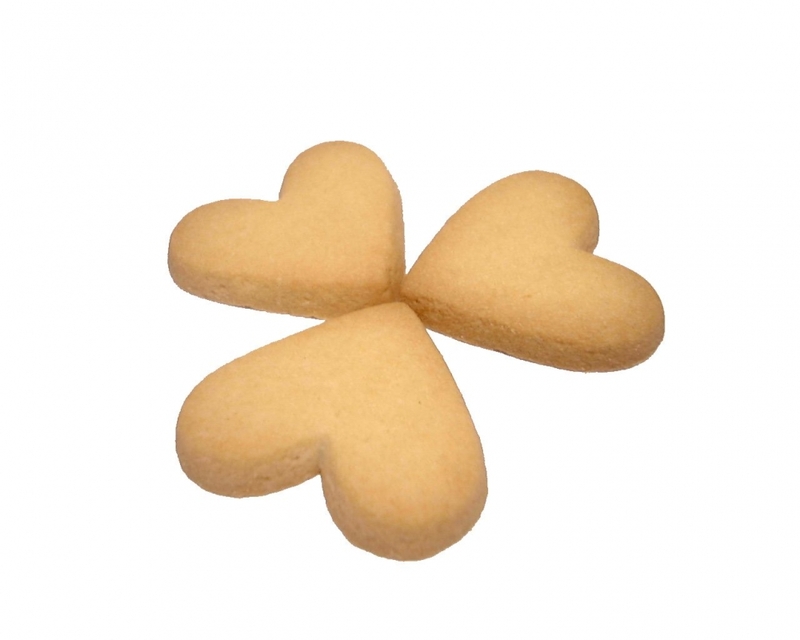 Cookies are small text files sent by web servers to web browsers, and stored by the web browsers. Cookies might be used for the following purposes: (1) to enable certain functions; (2) to provide analytics; (3) to store your preferences; and (4) to enable ad delivery and behavioral advertising. We may also use additional technologies to help track user activities and preferences. For example, we may use web beacons (also known as clear gifs, pixel tags or web bugs). Web beacons are tiny graphics (about the size of period) with a unique identifier that are embedded invisibly on web pages or emails. They are used to track user activities and communicate with cookies. You cannot opt out of web beacons used in webpages, but you can limit their use by opting out of the cookies they interact with. You can opt out of web beacons used in emails by setting your email client to render emails in text mode only. You can also contact us through our Contact page. This document was created using a template available at http://www.freenetlaw.com.